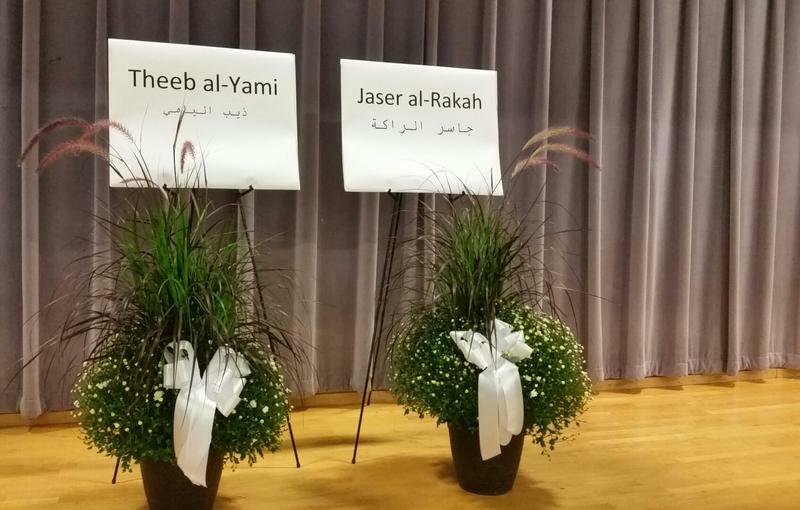 …Imam Wissam-Abdul-Baki of the Islamic Society of Western Massachusetts said the two cousins from Saudi Arabia did not hesitate to jump into the Chicopee River when they saw the children struggling in the current. “And they told everyone: ‘This is our nature. This is my nature when you know me directly’,” said the imam…more: wamc.